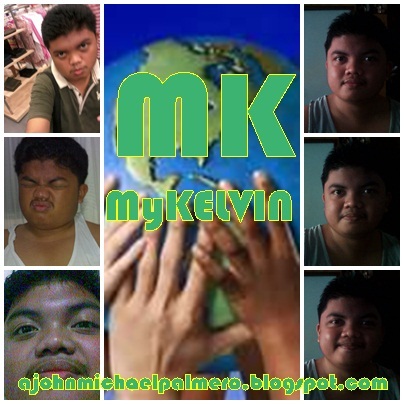 MyKELVIN: Holidays are here again! SM Fairview gives an extra hour treat for all! Holidays are here again! SM Fairview gives an extra hour treat for all! In celebration of the Yuletide Season, SM Fairview will give an extra hour treat for all SM Shoppers! Enjoy a nonstop 2 hours extension mall hours on Dec. 14, 15, 21 and 22 from 10am to 12mn. On December 15, 2012, enjoy the fireworks display while shopping at SM Fairview. On December 24 and 31, SM City Fairview will have an early shopping mall hours on the opening till closing and that will be from 9am till 7pm. While on the New Year's Day 2013, SM Fairview will have its mall hours for only 10 hours from 12nn till 9pm. So, celebrate the Yuletide Season and be merry this Christmas at SM Fairview!